Omg this series is getting even more better! Scarlet is a retelling of Little Red Riding Hood. 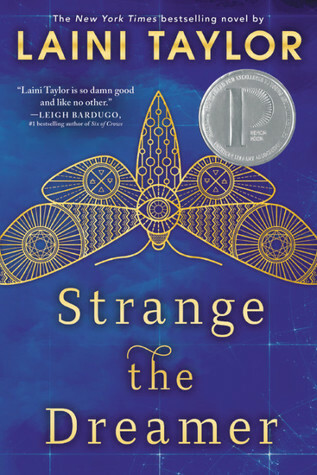 Once again Marissa Meyer did an amazing job with this book. There was so much was going on in this book but its what makes this book amazing! 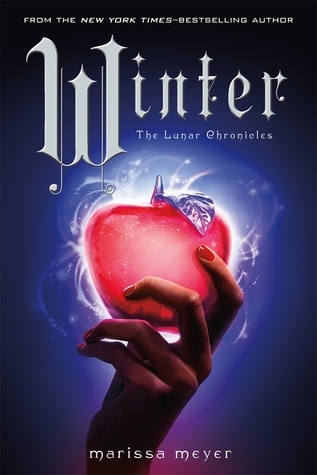 so much information to take in but the way the story was written it made it really easy to read and understand at all the stuff that was happening in Cinder and Scarlet life. 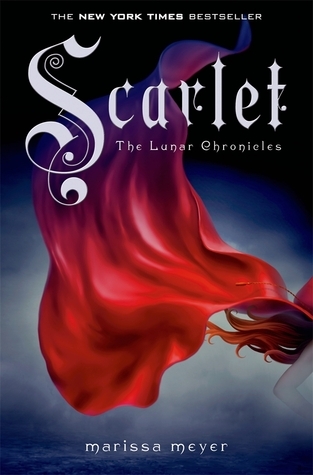 When I started reading Scarlet, I was so curious how Scarlet connected to Cinder and I was so worried that I might not enjoy it but I felt the opposite! I just love how everything was coming together and the whole thing just really made sense. Once again the characters and their personality are all so amazing! I love all the charaters but I love Captain Carswell Thorne the most! I love his confidence and sense of humour. I didn’t like Prince Kai that much at all in this book, most of his action really irritated me! All the cute little romance in this book makes me smile so much! The little awkwardness and shyness between characters I find so adorable! I’ve read Cress already and that romance in that is even more better! but I will be talking about that in my review on Cress, Which I hope I would be posting soon… hopefully. Well I think it’s pretty obvious that I find this book so AMAZING! So highly recommend it to everyone! even if you are not really into Sci-fi like I was. I really hope you enjoyed it as much as I did. So overall Marissa Meyers writing style and her creativity with writing this book is soo amazing! I love it so much. Thanks for sharing, I’ll have to check this book out. Do you have any other recommendations for spring?